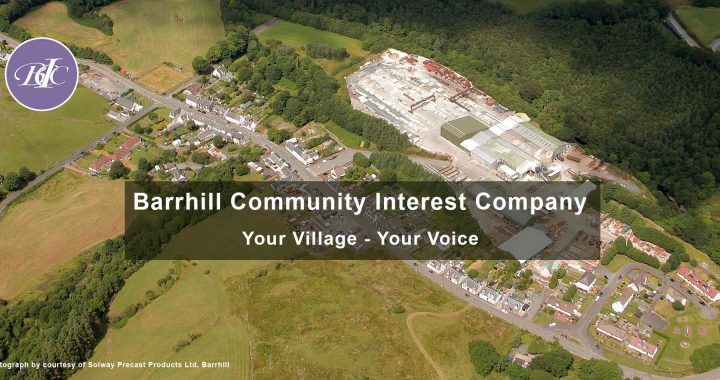 Barrhill Community Interest Company has engaged a project officer from Creetown Initiative for one year to develop a range of projects in Barrhill, South Ayrshire. 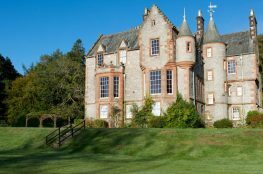 Barrhill is a small village, with a population of 350, situated roughly mid-way between Newton Stewart and Girvan, on the main route up to Ayr and, Glasgow. 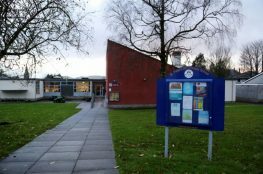 The village benefits from a railway station, a shop, bus links, a primary school and a newly redeveloped play park. 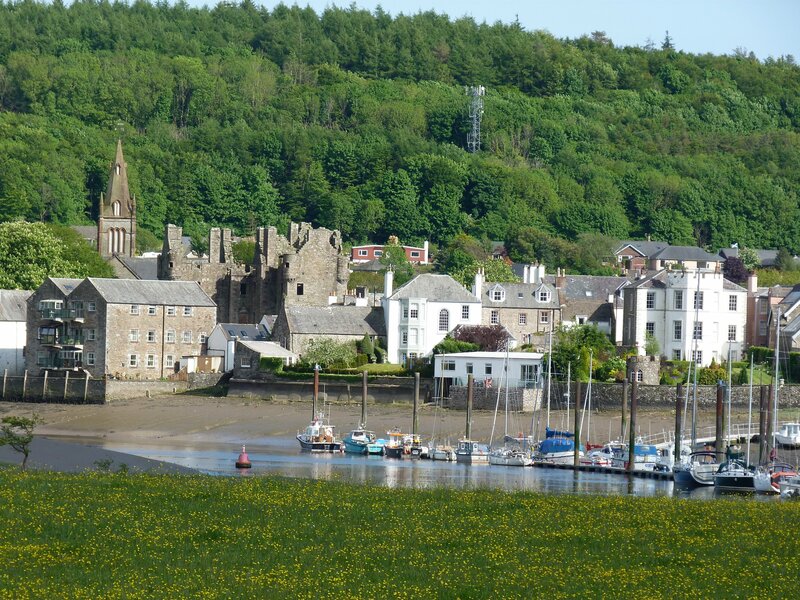 Creetown Initiative will be working with Barrhill CIC to establish a list of priority projects to revitalise the village, provide opportunities for local people and draw visitors to the area. For other community development projects we have carried out, please click here. New Logo for Creetown Initiative!